A hundred years ago in October 1917 members of the 4th Australian Light Horse Brigade participated in what is now regarded as the last great successful cavalry charge. Waving bayonets overhead in the dying light, they raced across six kilometres of exposed ground in Palestine, surprising the well-entrenched Turks. 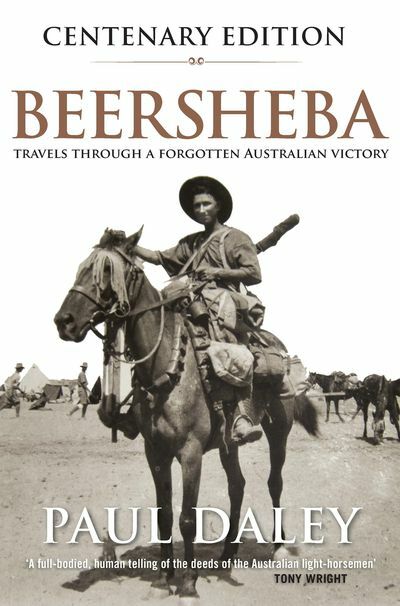 It was the decisive blow in the British capture of the strategic stronghold of Beersheba. 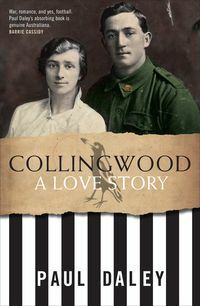 The story of this remarkable military victory has largely slipped through the cracks of history, eclipsed in Australian sentiment by stories of dramatic defeat and loss at Gallipoli and on the Western Front. 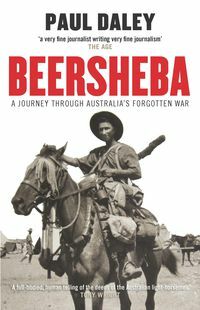 Paul Daley goes in search of the story of Beersheba. What he uncovers is a story of ordinary men capable of extraordinary acts, as he sheds new light on a dark episode starkly at odds with the Anzac mythology. 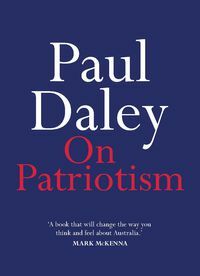 Paul Daley is an author, journalist, essayist and short story writer. 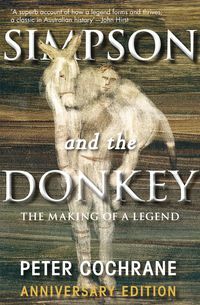 His books have been shortlisted for the Prime Minister’s History Prize and ACT Book of the Year. 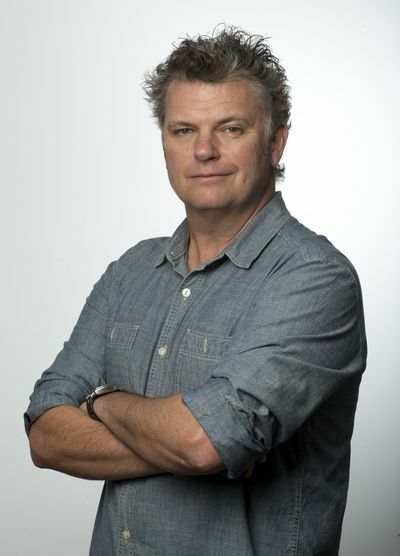 He has won two Walkley Awards and the National Press Club Award for Excellence in Press Gallery Journalism. His essays have appeared in Meanjin and Griffith Review and he writes ‘Postcolonial’, a column for The Guardian about Australian national identity, history and Indigenous culture.